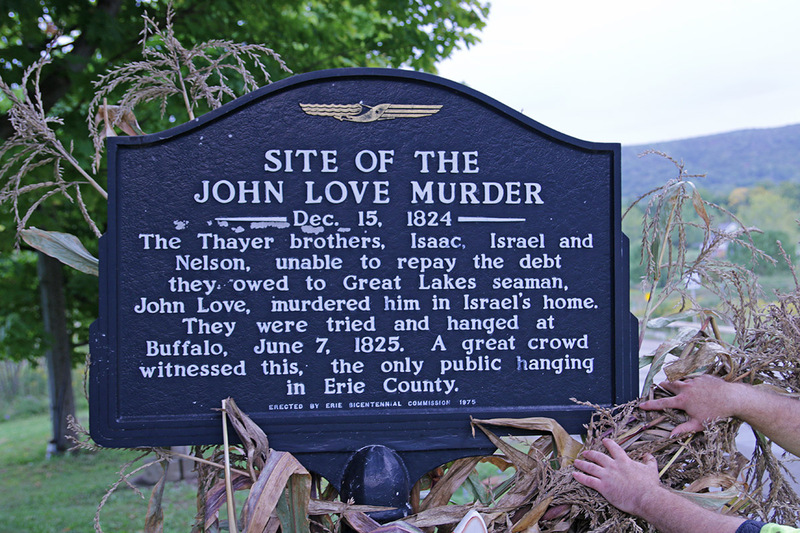 The Thayer brothers, Isaac, Israel and Nelson, unable to repay the debt they owed to Great Lakes seaman, John Love, murdered him in Israel’s home. They were tried and hanged at Buffalo, June 17, 1825. A great crowd witnessed this, the only public hanging in Erie County. 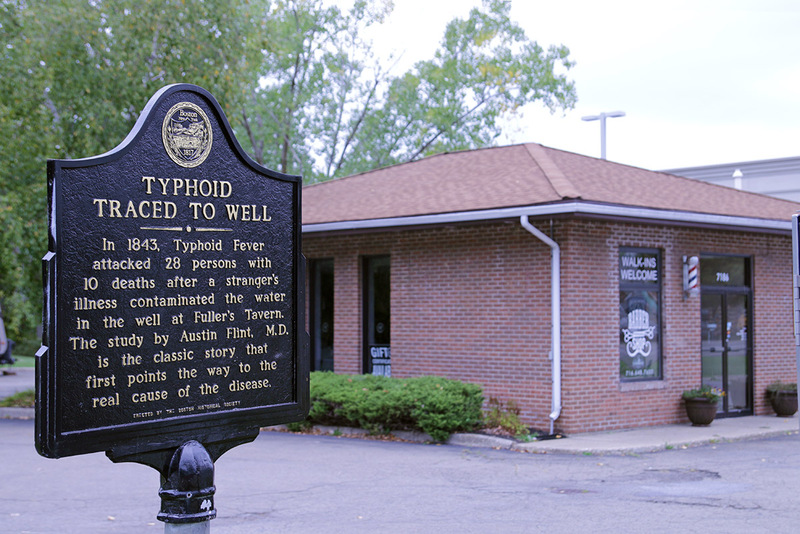 Typhoid Fever attacked 28 persons with 10 deaths after a stranger’s illness contaminated the water in the well at Fuller’s Tavern. The study by Austin Flint, M.D. 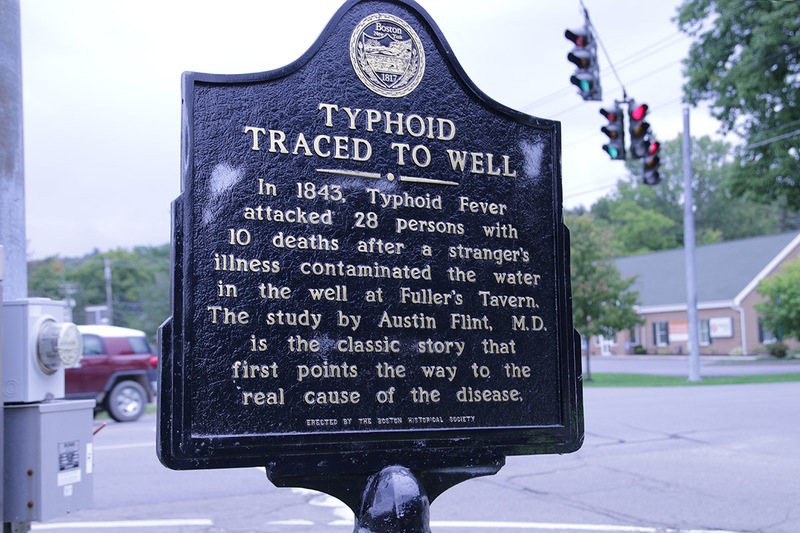 is the classic story that first points the way to the real cause of the disease. 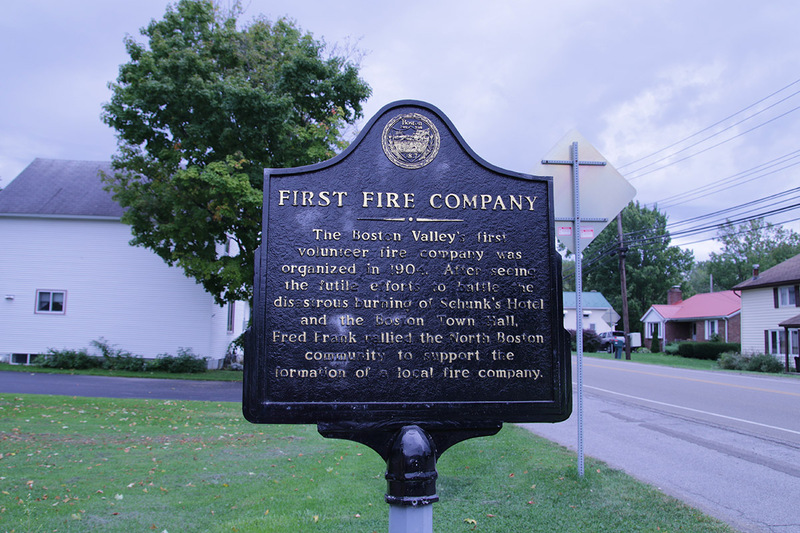 The Boston Valley’s first volunteer fire company was organized in 1904. 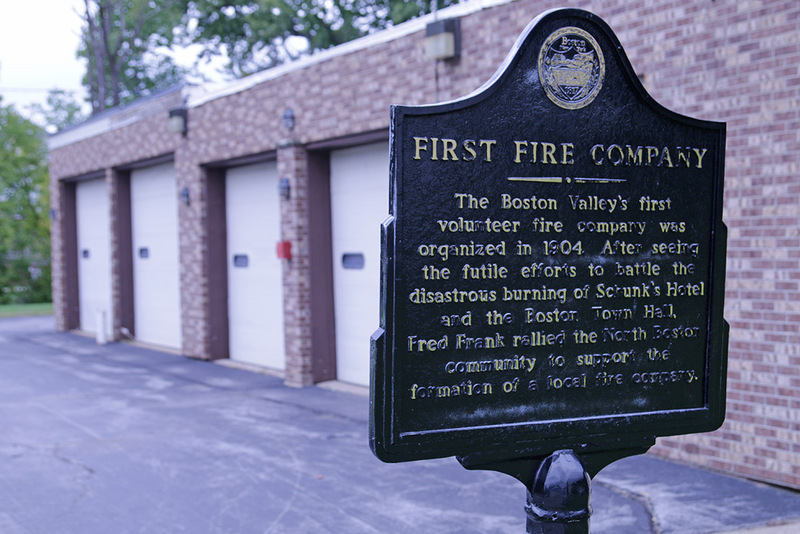 After seeing the futile efforts to battle the disastrous burning of Schunk’s Hotel and the Boston Town Hall , Fred Frank rallied the North Boston community to support the formation of a local fire company. 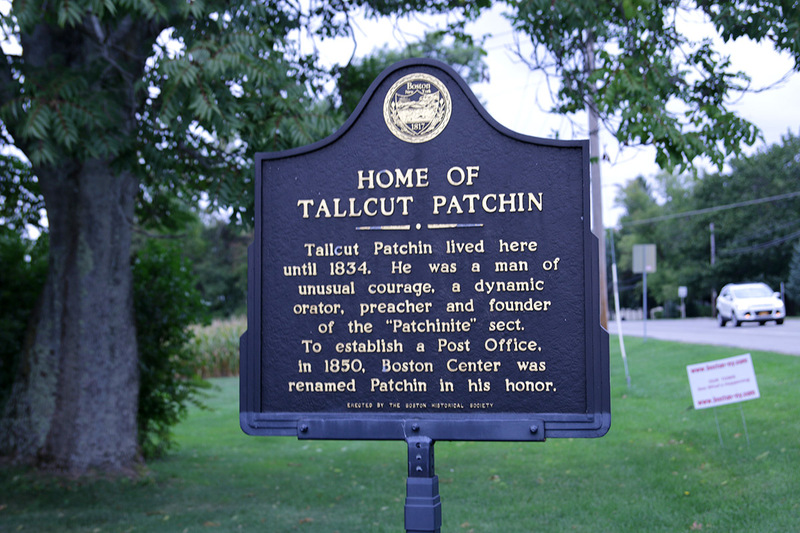 He was a man of unusual courage, a dynamic orator, preacher and founder of the “Patchinite” sect. 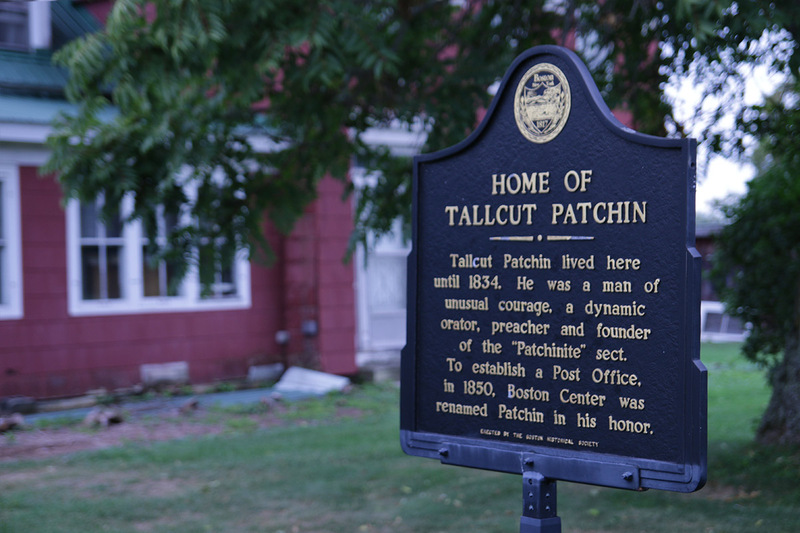 To establish a Post Office, in 1850, Boston Center was renamed Patchin in his honor. 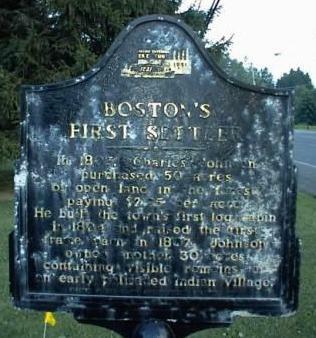 Charles Johnson purchased 50 acres of open land in the forest, paying $2.25 per acre. 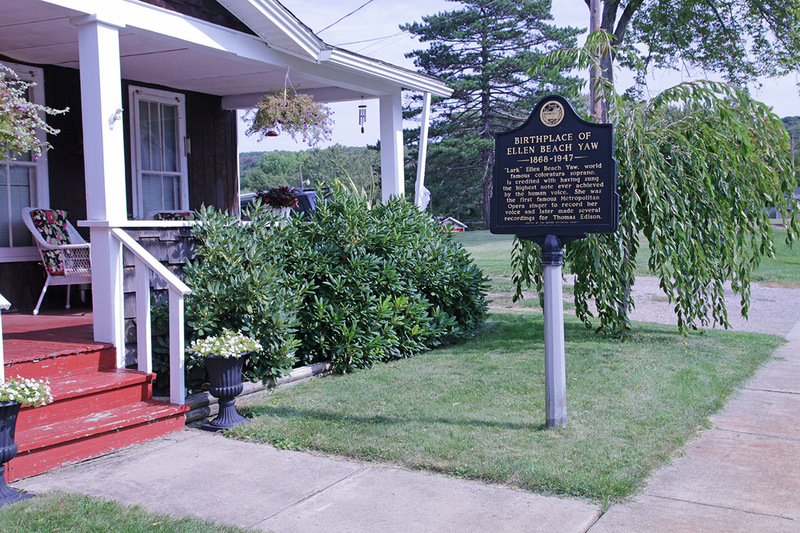 He built the town’s first log cabin in 1804 and raised the first frame barn in 1807. 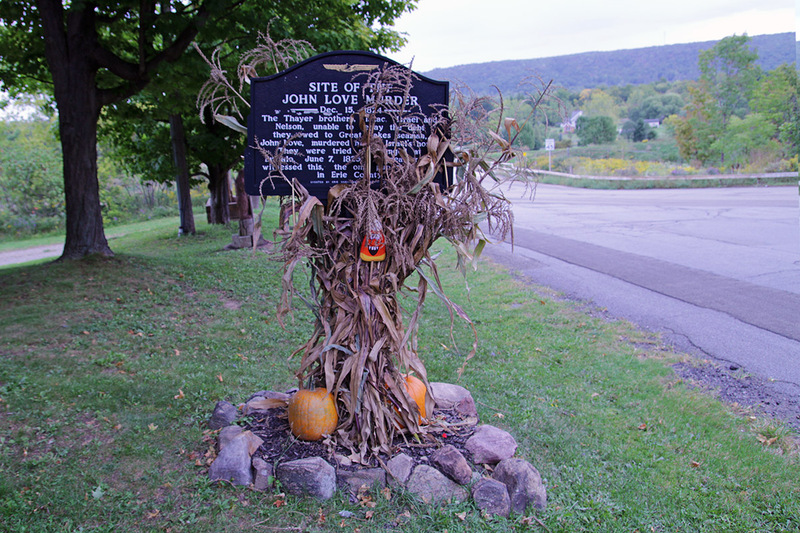 Johnson owned another 30 acres containing visible remains of an early palisaded Indian village. 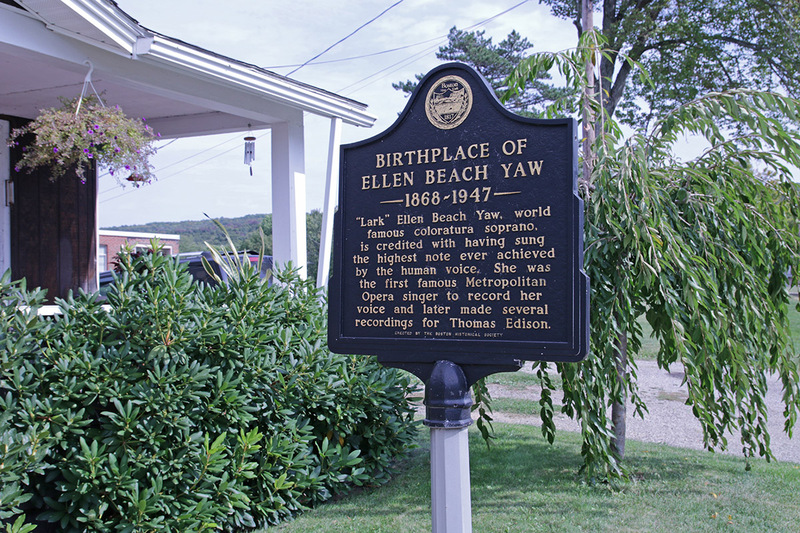 “Lark” Ellen Beach Yaw, world famous coloratura soprano, is credited with having sung the highest note ever achieved by the human voice. She was the first famous Metropolitan Opera singer to record her voice and later made several recordings for Thomas Edison. 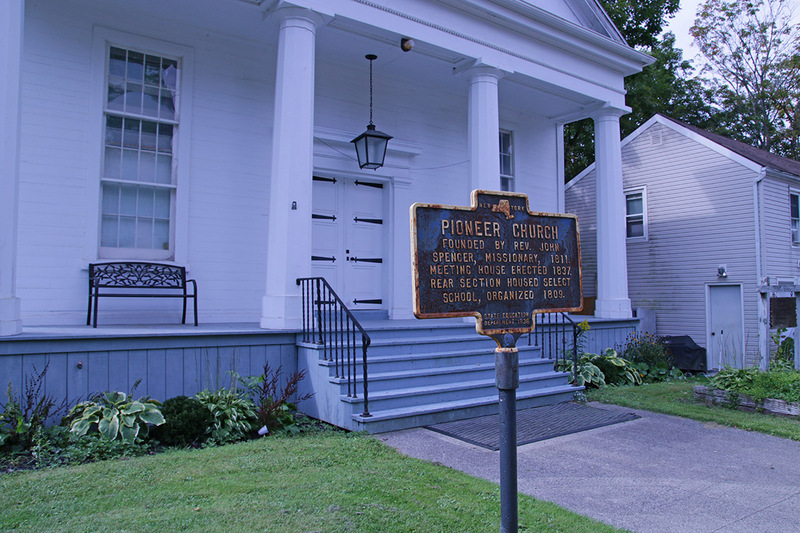 Meeting house erected 1837. 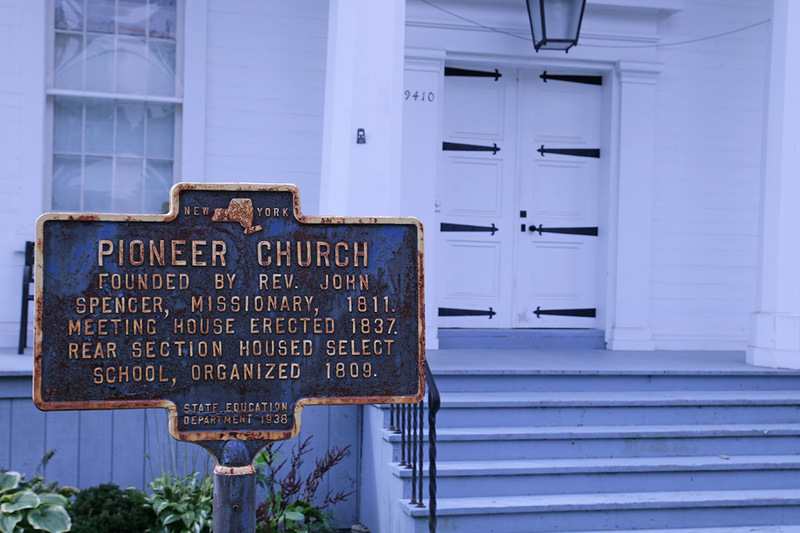 Rear section housed select school, organized 1809. 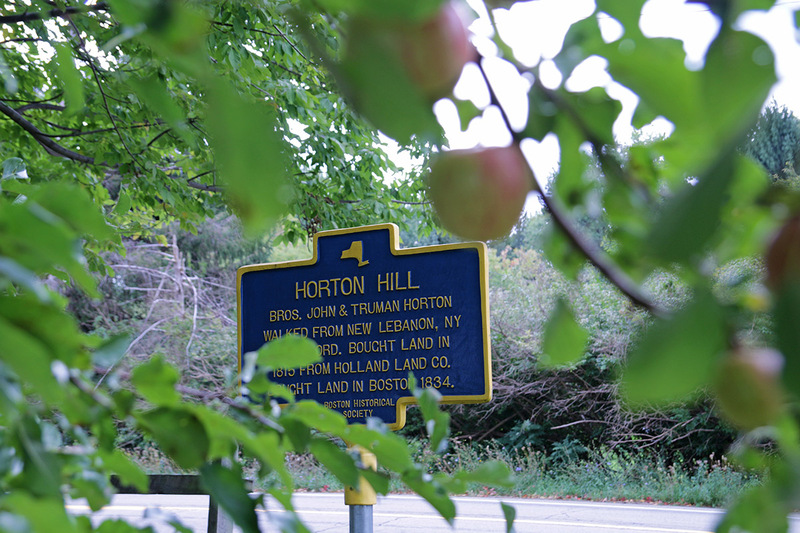 Brothers John and Truman Horton Walked from New Lebanon, to Concord. 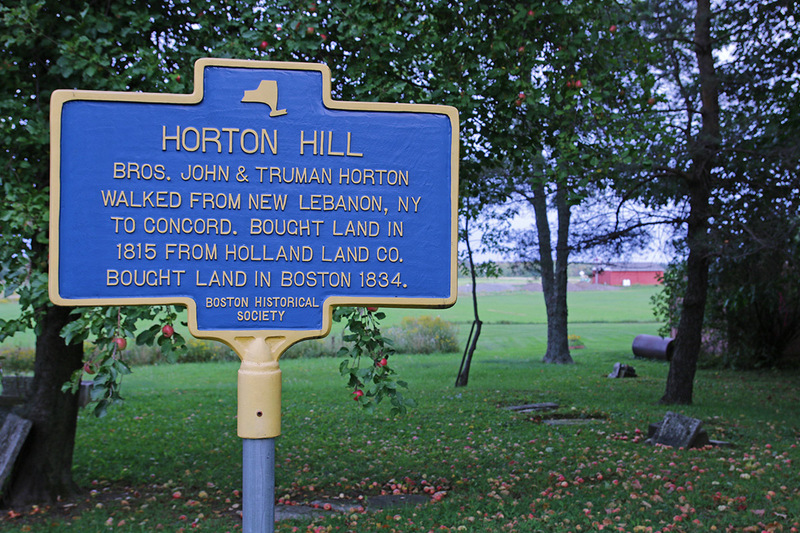 There they bought land from Holland Land Co.